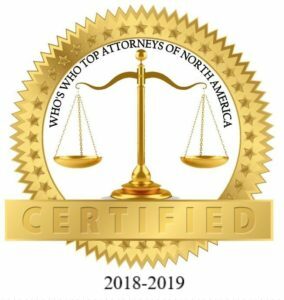 Santa Ana, CA/Press/March 14, 2018 – Glenn A. Howard, Attorney and Owner of the Law Offices of Glenn A. Howard was selected for inclusion in the forthcoming Top Attorneys of North America 2018-2019 edition of The Who’s Who Directories. 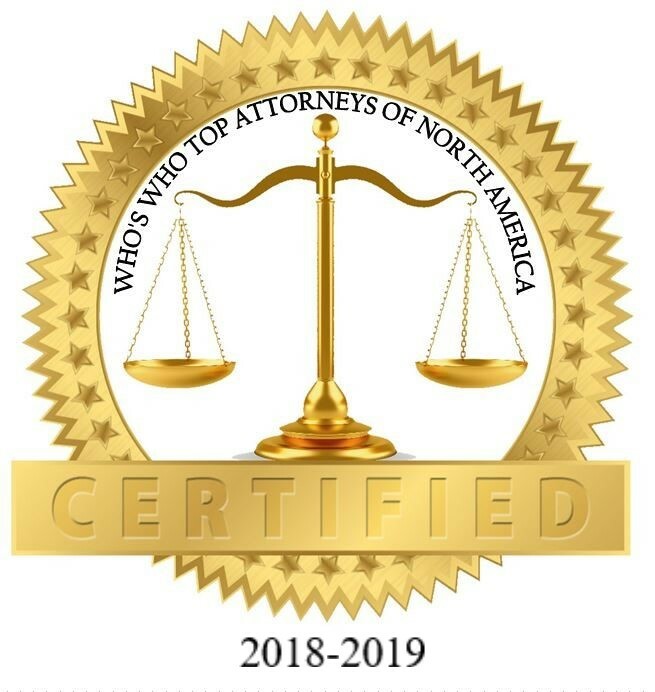 The accomplishments attained by Mr. Glenn A. Howard in the field of Legal Services, warrants inclusion into The Top Attorneys of North America. Whether you are forming a new nonprofit organization or working for an established organization or foundation, The Law Offices of Glenn A. Howard can assist your organization with its legal needs. The firm are prepared to provide a wide array of legal and consulting services for nonprofit and for profit organizations, including both formation services and on-going assistance. Attorney Howard, admitted to the California State Bar in 1963, has devoted his practice to being involved in nonprofit organizations. His education and professional background has given him a perspective and desire to provide the most competent services possible for worthwhile charitable endeavors and nonprofit start-ups. In the past, Mr. Howard started his career as a Certified Public Accountant and a University Department Chairman of Masters Program, and tenured Associate Professor, teaching business law, CPA review, income taxation, at Howard University School of Business and Public Administration in Washington D.C, Adjunct professor teaching real estate law at California State University, Sacramento; income taxation at Lincoln University, San Francisco, and micro economics and management accounting at Vanguard University, Orange County, California, was in the Presidential Intern Program, Carter Administration, adviser to 12 interns and sits on the board of directors Episcopal Church, innumerable committees, task forces, and special projects in four churches in Washington, D.C., Sacramento, San Francisco, and Santa Ana, extending over 30 years. Mr. Howard is a graduate of the University of the Pacific, McGeorge School of Law, Juris Doctor, The Catholic University of America, with a Doctor of Philosophy, International Development, law, business, trade, finance, and politics, with Master of Science in Business Administration from California State University as well as a Bachelor of Arts in Accounting and Economics. He is a member of the American Association of Attorney-Certified Public Accountants and a member of the Orange County Bar Association. Kellogg Research Fellow, University of Nairobi, Kenya, a nomination from Howard University, Washington, D.C., The Most Outstanding Professor Award, by vote of the Student Body, Howard University School of Business and Public Administration and is a member of the Beta Gamma Sigma, an honor society for students in business an election through California State University, Sacramento. 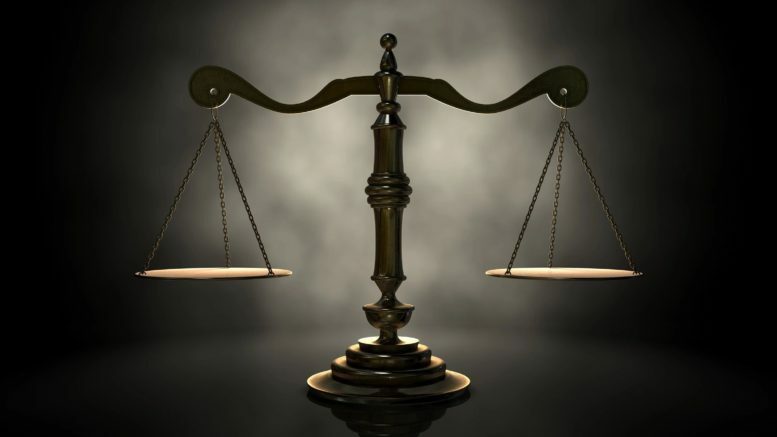 Be the first to comment on "Top Attorney – Glenn A. Howard"